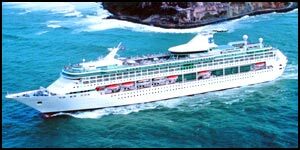 Royal Caribbean International has always been one of the most well-respected cruise lines in the industry. Set sail on a vacation with Royal Caribbean International and enjoy many types of delightful on-board amenities, a terrific service staff, and a truly special fleet. 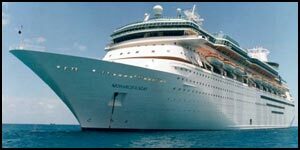 RedHotCruises contains one of the largest selections of cruises with Royal Caribbean International at unbeatable prices. Here, you can browse all destinations, departures and ships available with Royal Caribbean International. Vacancy is usually limited, so order online with us without delay to grab your cruise with Royal Caribbean International before it’s too late. Get a hold of us at (844)235-4177 or email us to speak with a vacation expert and we will guide you in the right direction.